Up until 2008, Cofradia did not have a High School. Students who wanted to continue into High School had to travel 30-45 minutes to the city by taxi every day; many did not have the finances to do this. Another option was to move to the city if they had family there and stay with them. Most of the time, they stayed home and didn't go to school. 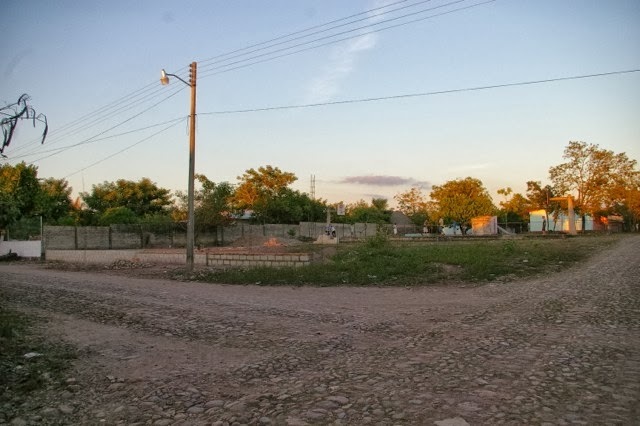 The High School serves not only Cofradia, but the surrounding towns as well such as: Arrayanes, Santa Fe, Las Pilas, Paso Real, Mojocuautla, and Agua Aceda; these are towns where ministry has a lot of involvement. The school started in 2008 and meets in the Jr. High after they get out at noon. They've been waiting since the beginning to have their own building. The plan has been presented to the government a number of times and the response is "we have no money for that project." So, with the little money they started with and the help of the parents of the students, they've decided to start building classrooms across the street from the Jr. High on a vacant lot that the town has given them. A shot of the land. You can see the start of the foundation near the power pole. The finances have been depleted. 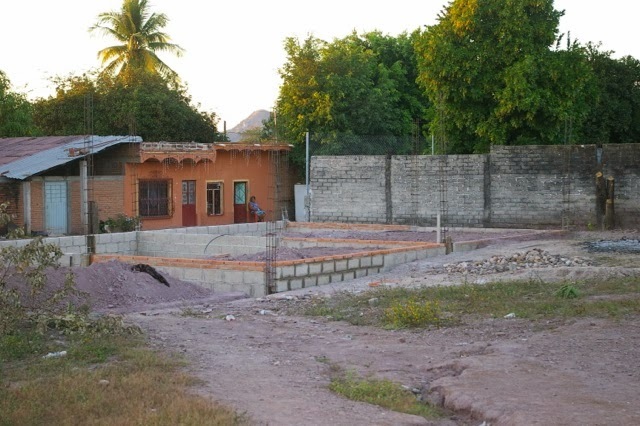 BUT, because of some gifts by some of you, the construction continues and the High School is being built! Here is what it looks like now as it's getting prepared to pour the floors for two of the classrooms. This is just one of the ways that Alternative Missions teams up with people like you to help communities in need. They would like to be in the classrooms at the start of the next school year; August 2014. Let's help them do it! Join us by sending a gift to the Cofradia High School Project. Thank you!